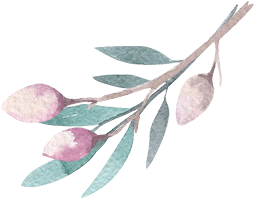 Home » Residential Care » What Can I Expect From Respite Services? These days, thanks to respite services and care programs, an increased number of seniors are given the option of staying in their homes. 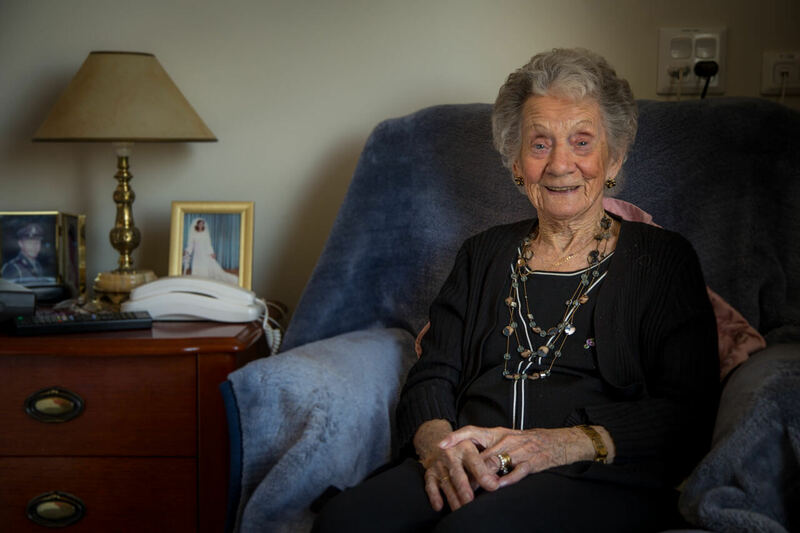 Residential care programs and home care providers are giving seniors the freedom and dignity of aging gracefully at a residence of their own choosing. Respite services also can also afford caregivers a much needed hiatus from their responsibilities and duties, allowing them time to recharge their batteries and therefore enabling them to provide a consistent level of high quality care. 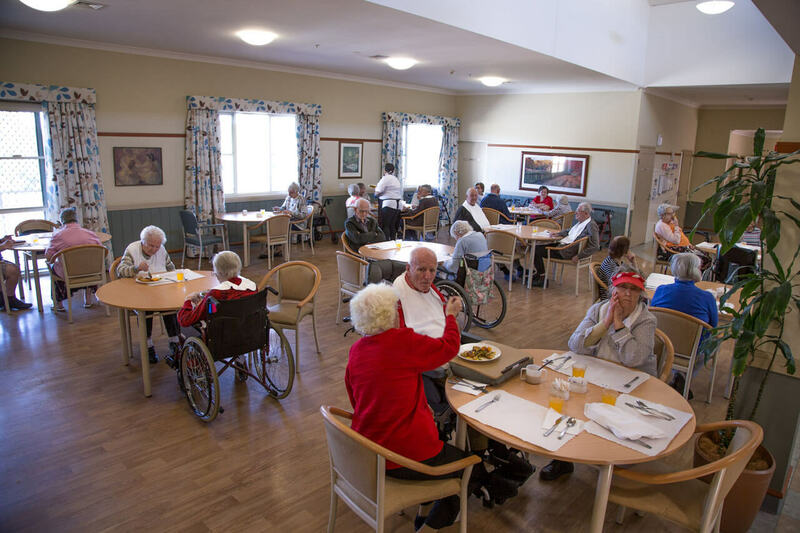 Respite services and non-medical aged care centres are an attractive alternative to old folks homes. Conveniently, this kind of care offers the flexibility to be combined with services that other aged health care facilities provide. 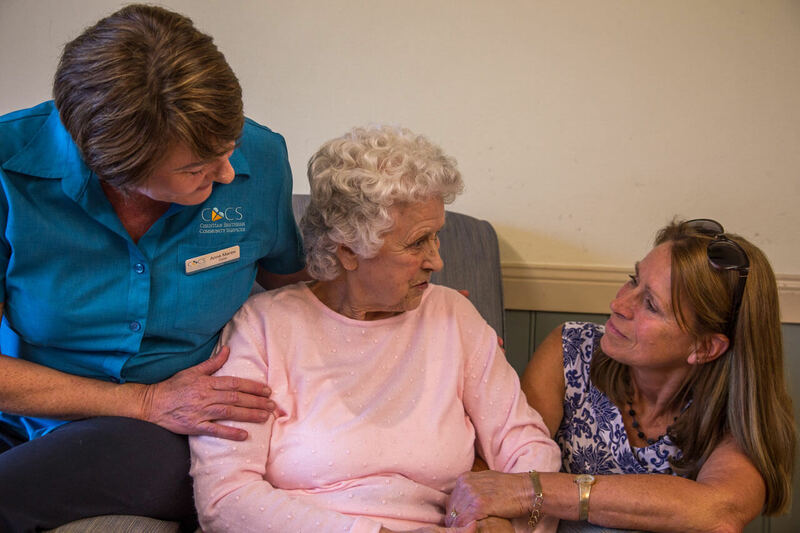 Non-urgent medical services can be given in the familiar and comfortable surroundings of your loved ones own home or even at an aged care facility. 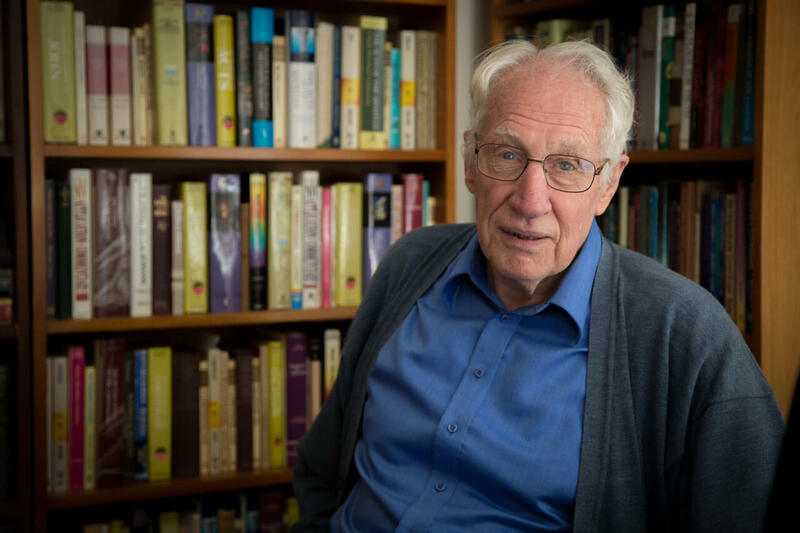 In this type of respite service therapists work with the elderly who have had their movements impaired by illness or aging. Physical therapy can be used to combat and provide relief from diseases like Parkinsons, Multiple Sclerosis and, Alzheimers. 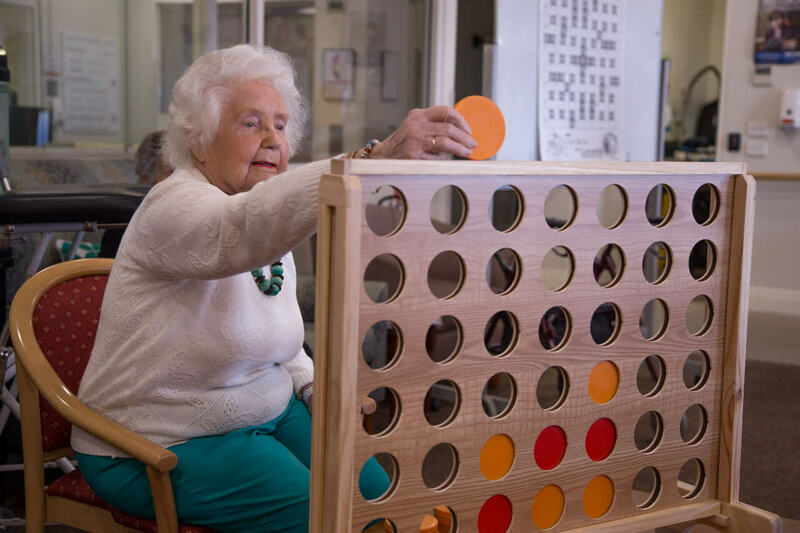 Respite carers are trained in exercises that will improve the individuals strength, balance, endurance, flexibility and can also include specific therapy to improve speech. Physical therapists can also instruct seniors and their primary caregivers in the safest way to transfer someone comfortably from between locations (ie from a wheelchair to a bed). 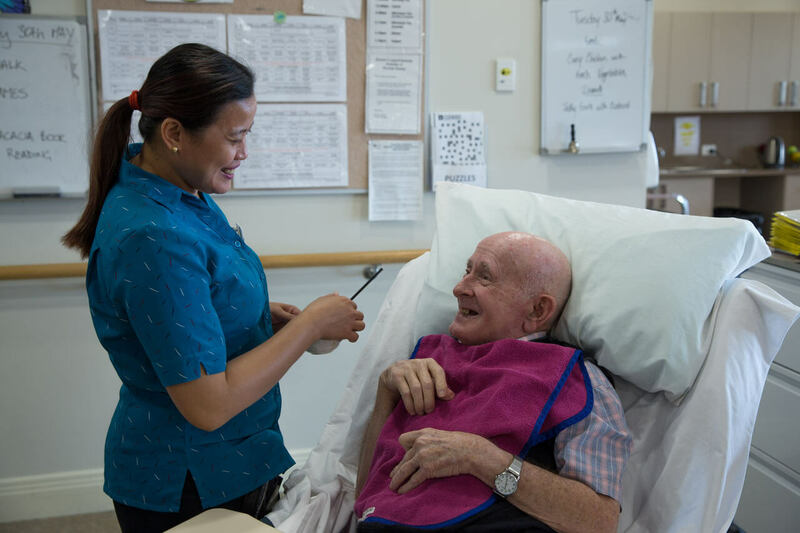 In this instance a respite carer will work on improving a seniors ability to carry out routine and daily activities like dressing themselves and basic personal hygiene. Things like cleaning their teeth, shaving, and doing their hair. Occupational therapists may also concentrate on improving the seniors cognitive abilities and motor skills. Senior citizens are stimulated physically, emotionally, mentally and socially to help them develop a renewed sense of independence and productivity. 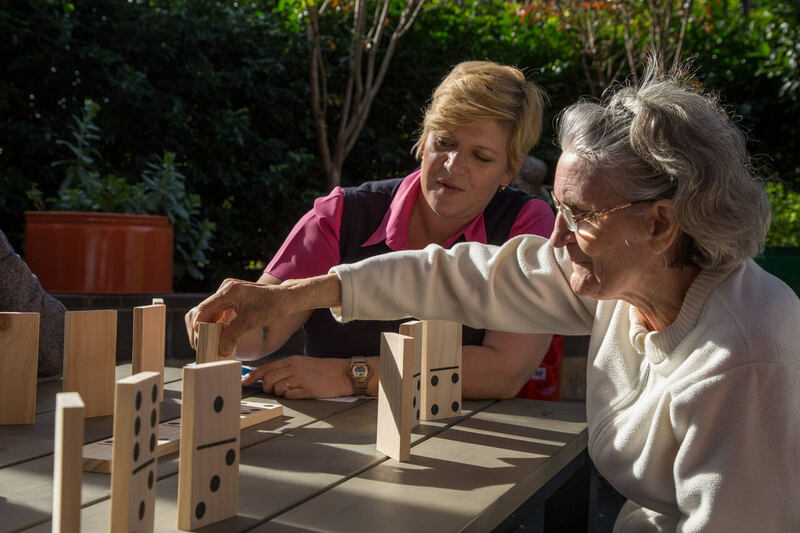 Aged care homes also provide these types of stimulations through social activities, field trips and other interactive activities. Services performed by companionship carers may include taking the senior to medical and hair appointments, picking up medications, grocery shopping, housekeeping, preparing meals and paying bills. Companionship care is used as a form of respite service for the caregiver, particularly useful if the individual cannot be left unattended. This is available for patients who need a higher level of assistance. In this instance, health care professionals such as a doctor or registered nurse performs tests and monitors a seniors vital signs at their home. Families who require this type of home care must consult with their physician who will arrange and oversee the service. 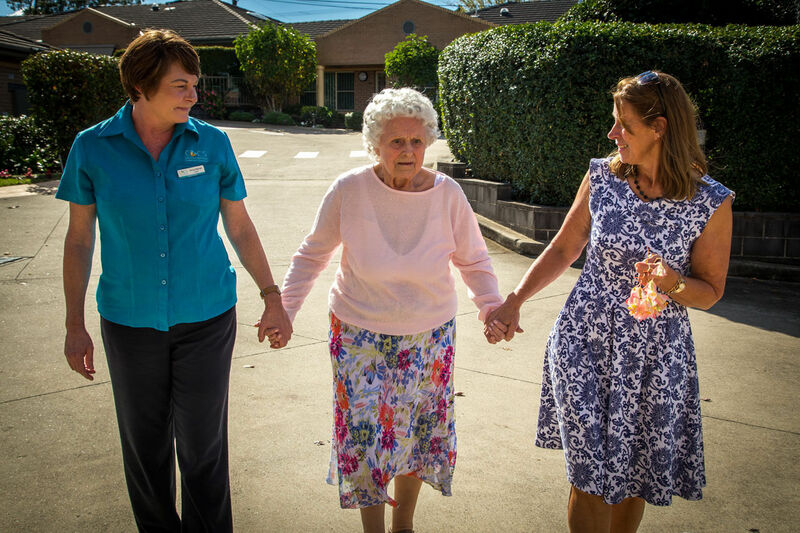 Christian Brethren community services offer a wide range of high quality respite services depending on the seniors exact needs. To have someone expertly assess your loved ones situation, and to help them look forward to what’s ahead of them, reach out to them on 02 9842 4111.